The International Institute of Debate is a non-profit organization that aims to develop future generations, make them active in their community and help them acquire the right skills. 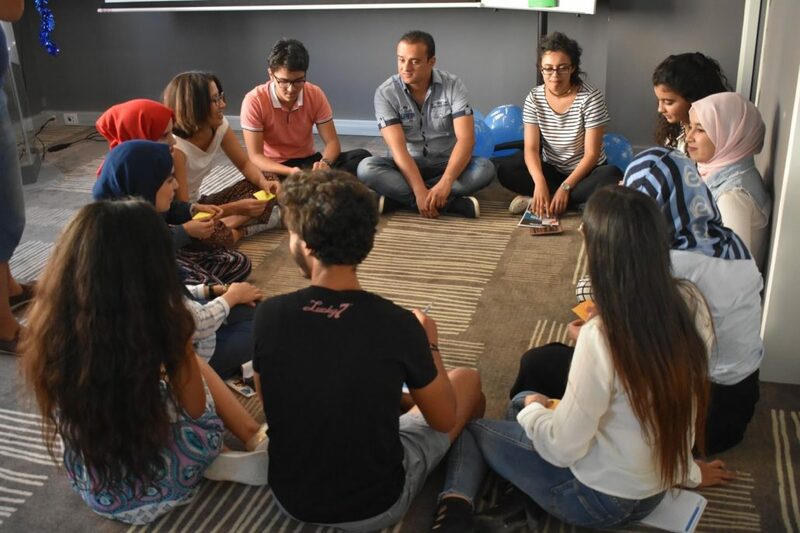 Through mutual respect and peaceful environment, the IIDebate creates, it allows the youth to come up with new ideas and realistic projects that can be implemented in their surroundings. On August the 4th 2018, the national board of IIDebate in Tunis brought all the innovation and research centers (IRCs) from all over Tunisia, to a general assembly at the hotel IBIS in Sfax city, thanks to Open Society Foundations. 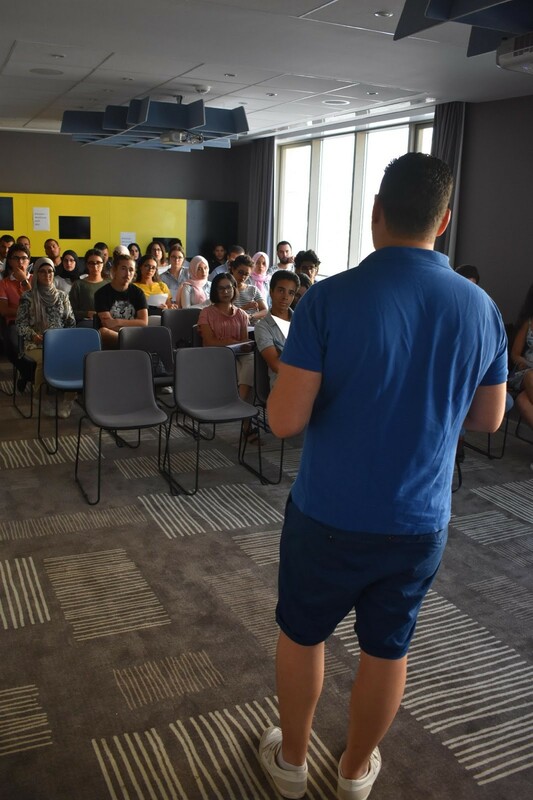 The IRCS came from different cities such as Kasserine, Medenine, Tataouine, Sfax, Tunis, Nabeul(…) in order to participate at the kick-camp. The camp is a rich two day-accelerated training program. The first day’s conference aimed to gather the IRCS in order to know more about the community, its structure and its foundation through the different activities. The day started with a quick opening session the rules of the house have been set: mutual respect, punctuality, discipline… Then there was an ice breaking activity at which all the participants introduced themselves in an innovative and a fun way. with a lot of fun and interesting methods. organization, its goals and the projects made since ever since it was launched. 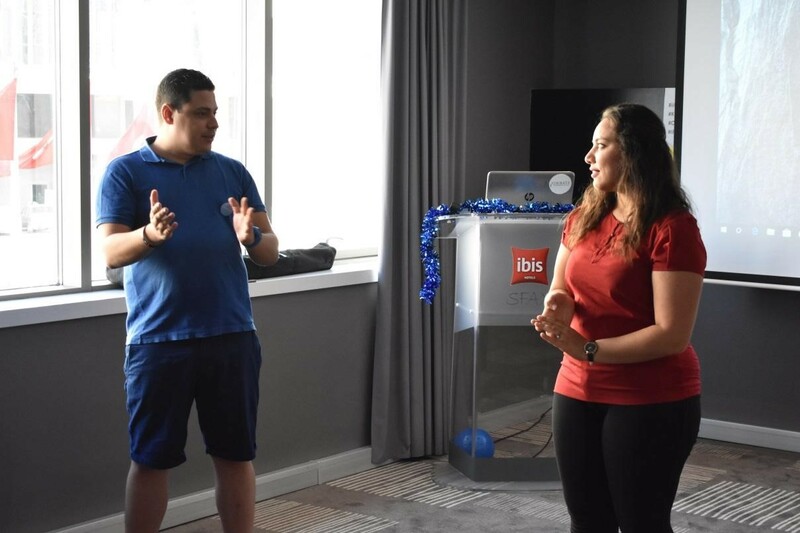 After a quick refreshing coffee break, the national team resumed the program with an IRC presentation, explaining every single detail with a high level of precision. The IRC teams have acquired a lot of knowledge that day. They had a super great meal at the hotel, and kept on making the bounds between them stronger. To close the day the right way, a quick two-hour assembly took part to sum up all what they learned new about IIDebate. It was almost 11p.m. 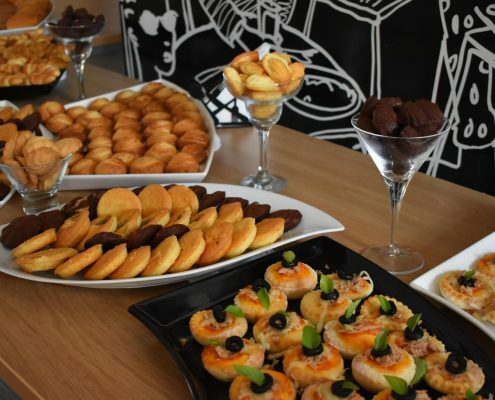 when the attendants were free to have a sweet night and get ready for a more challenging day. 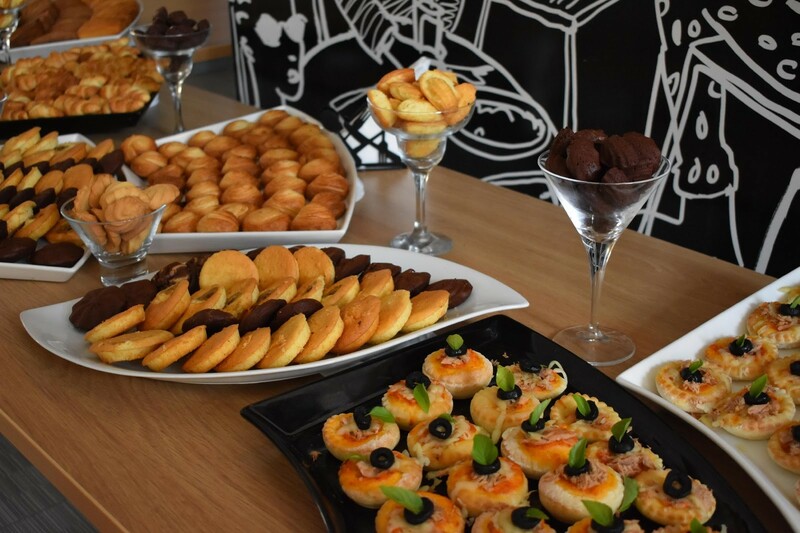 The second day started with a delicious breakfast made by IBIS Hotel SFAX. At around 9am, the program was resumed with a wrap-up and a highlight from the previous day. Later on, the ideation session followed up during which the IIDebate crew surrounded the attendants and encouraged them to share their thoughts and discuss them. 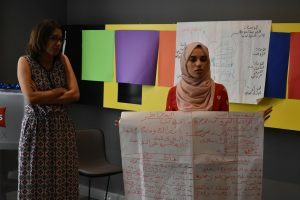 In no time, participants got into groups and started working in workshops exploiting their newly acquired knowledge and communication skills. Before ending this interesting program, the IIDebate crew gave the participants a snappy glance at the next steps the organization is taking and explained them. The program was on time, it pleased all the participants. Article written and revised by: Presse Lycée Pilote Sfax PLPS.